Together with the publication of Rowan and Eris comes a seven-track album of original music written and recorded especially for the book. Australian musician Joel Havea wrote the music in character, as Rowan Davidson, bringing the songs described and mentioned in the book to life. 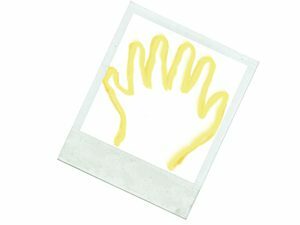 The One Hand Clapping CD adds another layer of storytelling to an already ambitious book, with some fantastic songs, including Chasing a Shadow and Brand New Start. Go here to purchase or download the CD.